The Rome Foundation is a nonprofit dedicated to improving the diagnostic processes and treatment options for functional gastrointestinal disorders (FGIDs). In 2016, the group updated its diagnostic standards for IBS to improve accuracy, adopting what's known as the Rome IV Diagnostic Criteria, now widely accepted by the medical community. 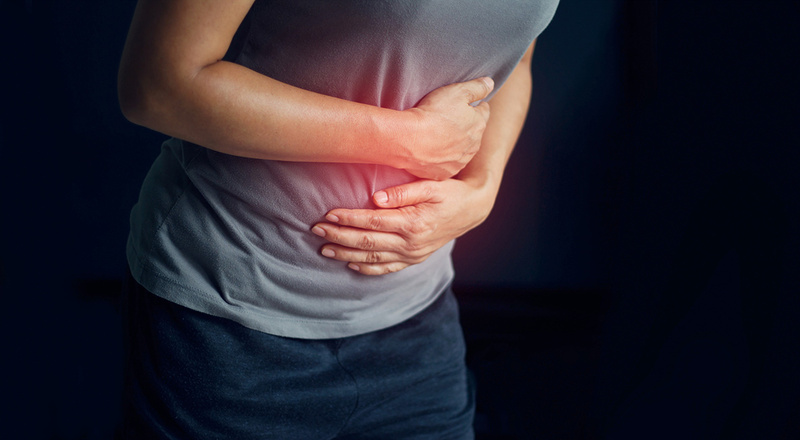 Irritable Bowel Syndrome is characterized by persistent abdominal pain lasting for a certain amount of time, accompanied by varied frequency and consistency of stool. In the last 3 months, how frequently have you noticed stomach pain? If all 3 have M or Y answers, you may have IBS. If you have not yet been diagnosed with IBS, schedule a consultation. If any N answers are chosen, you likely don’t have IBS. 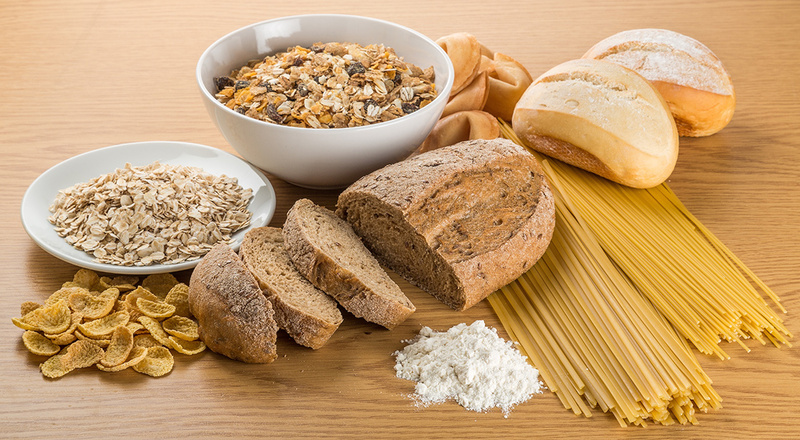 There are several subtypes of IBS, and if you are positively diagnosed, suggested dietary changes will be contingent upon these. To explore IBS subtypes, consult this guide. Many symptoms of IBS are also symptomatic of other GI disorders. 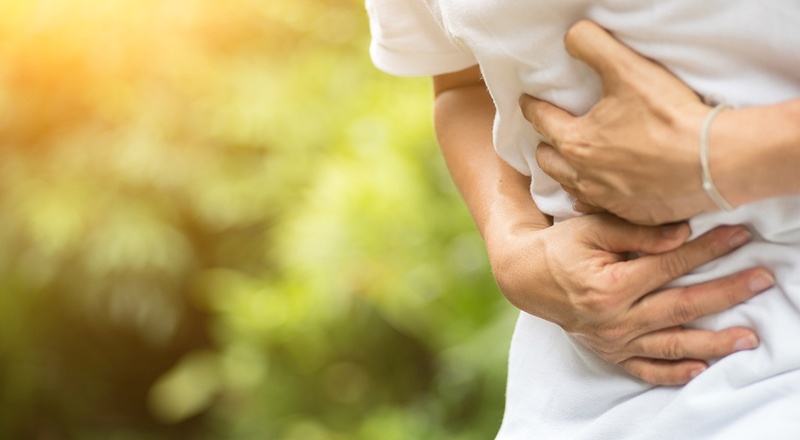 If you are suffering from gastrointestinal discomfort or pain, concerned about irregular or disruptive stools, or are experiencing other GI symptoms, schedule a consultation. Gastroenterology Associates specializes in helping restore you and your family to optimal digestive health. We are conveniently located adjacent to Long Island Center for Digestive Health (LICDH), a New York State-licensed non-hospital outpatient facility dedicated to providing high-quality endoscopic and colonoscopic services in a comfortable, welcoming environment.